Are you in the market to purchase a vehicle? 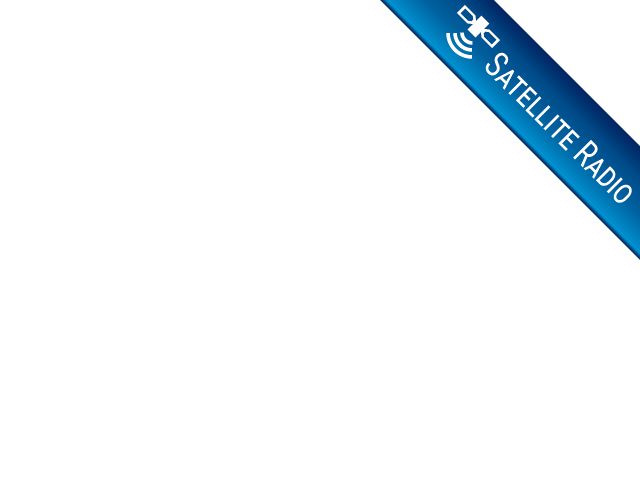 Do you need to find quality used car dealerships fort Wayne? If you do, stop in and see us at R&B Car Company where you will find a large variety of used vehicles for sale in our inventory. Do you want a car more suited for your family? Do you want more room for your passengers to ride in comfort? If you need to find a quality SUV, come by and take a look at our fantastic selection of Chevy SUV for sale, we have many models of Chevy SUVs such as Tahoe, Equinox, Traverse, Suburban, and Trailblazer, so you know that there are many choices here at R&B Car Company for you to choose. 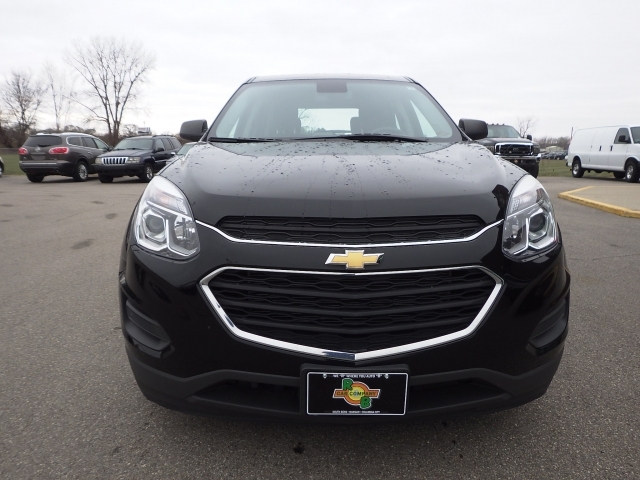 Do you want to find a more modern used SUV like this 2016 Chevy Equinox? If you're going to see a quality, dependable vehicle, then this could be the one you have been searching to find. With features such as Bluetooth, WiFi Hotspot Capable, Voice Command Features, On Star for Emergency calls, a USB Interface, Satellite Radio, Electronic Messaging Assistance, Auxiliary Power Outlet, Onboard Hands-Free Communications System, Steering Wheel Controls, AC, Automatic Transmission, Power Window, and Power Door Locks, Back-Up Camera, Hydraulic Liftgate, Electronic Stability Control. used cars fort Wayne that we have for sale. Whether you are looking for a more modern used car, or one that is less expensive, you can find vehicles in all price ranges here at R&B Car Company. When it comes to Fort Wayne car dealerships, you won't find one that has more variety and choices, with an outstanding sales team, and prices that are affordable, even if you want a car that is less than 5k, you will be able to find it here at our dealership. When the time is right, and you are ready to purchase an suv, car, truck, or minivan, stop by R&B Car Company where you will find a large selection of many types of makes and models of vehicles. If its quality you want, you will see it here, if its affordability even on a budget, we have that covered. 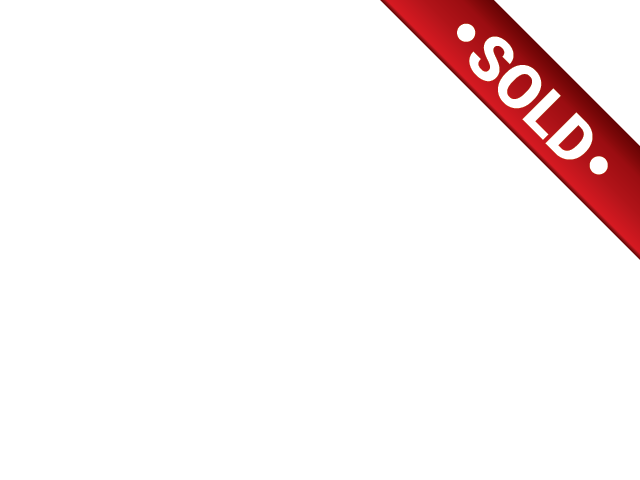 If you are tired of searching used car lots fort Wayne, then end your search at our dealership. With so many choices you can't go wrong stopping by and taking a look around, and with the help of our friendly and knowledgable sales team. They are here to make you have a pleasant and relaxing car shopping experience and will help you in every way that they can to make sure you find the right car or SUV for you. 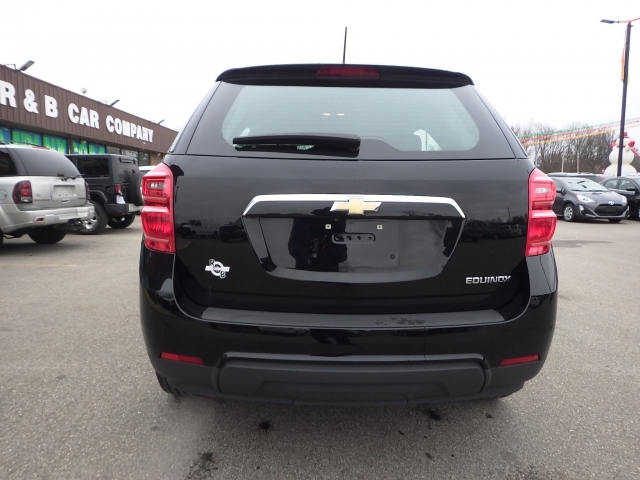 Stop by today and take a look at the Chevy Equinox or any of the Chevy SUVs we have for sale. We are confident that one will be right for you with both features and price. We hope to see you soon!